Weather has been a major topic of conversation of late. Then again, when is it not? 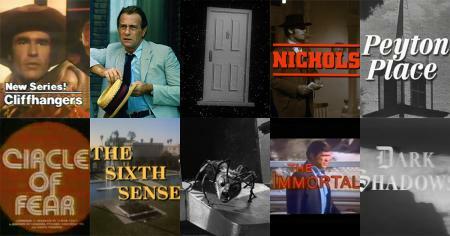 We have weather apps, weather websites and a cable channel devoted to weather. 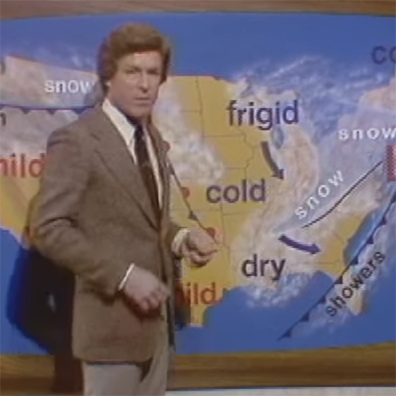 Yet weather forecasting on television with fancy maps and graphics and satellite imagery did not take off until the 1970s. Of course, when people think "1970s weatherman" perhaps Anchorman comes to mind, or men with thick glasses wearing mustard colored turtlenecks under tweed suits. Meteorologists have always been rock stars, from the local level to the national stage. Here are some notable forecasters of that decade. Who did you trust most with the forecast? 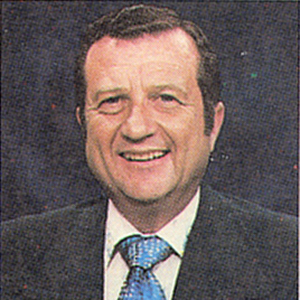 Chicagoans closely follow the word of Tom Skilling, but before Skilling there was John Coleman on WLS-TV. He jumped to the national stage when he became the weatherman for ABC's brand new AM show Good Morning America, which kicked off in 1975. 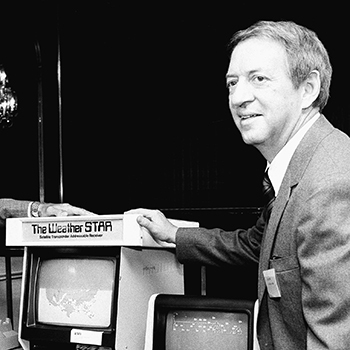 At the end of the decade, he started his ultimate brainchild, The Weather Channel. 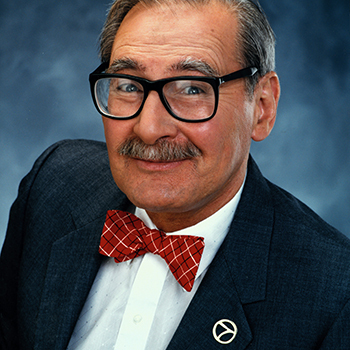 With his bowtie, thick spectacles and bushy mustache, Fischbeck could have passed for a Marx brother or children's television host, and indeed his forecasts were filled with fun. The bubbly personality was the king of Los Angeles' (mostly) sunny skies at KABC. 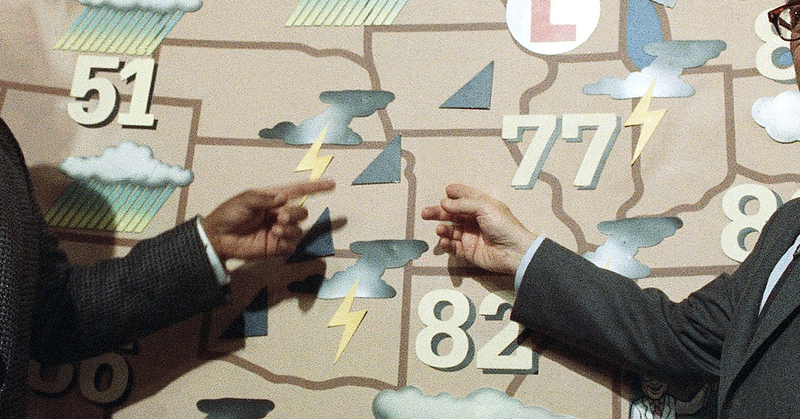 In his home state of Indiana, the talk show pioneer began as weather announcer — forecaster seems like a stretch, and "meteorologist" is far too scientific. His bits were filled with the material of a comedian aching to break away from the map, as he would spew very Letterman-like jokes such as "hail stones the size of canned hams" and "The higher-ups have removed the border between Indiana and Ohio making it one giant state." His failure as a weatherman (and subsequent morning show host) was late night's gain. 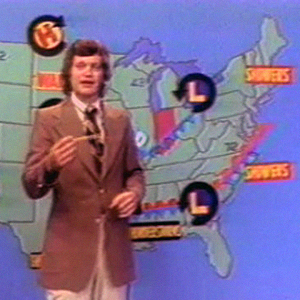 Ryan became The Today Show's first on-air weatherman in the 1970s. 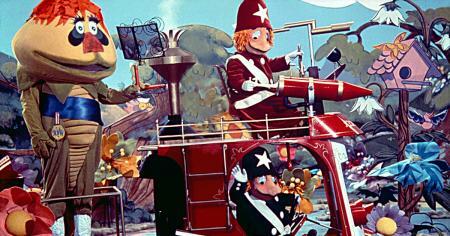 It just so happens that was the first national network meteorologist position. 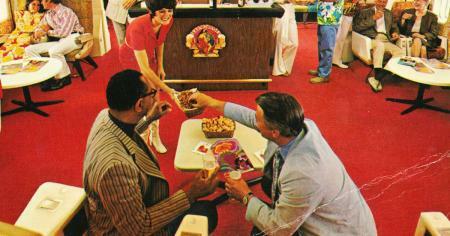 Smucker's-lover Willard Scott took over in 1980, and Ryan in turn filled Scott's now vacant spot in Washington, D.C. 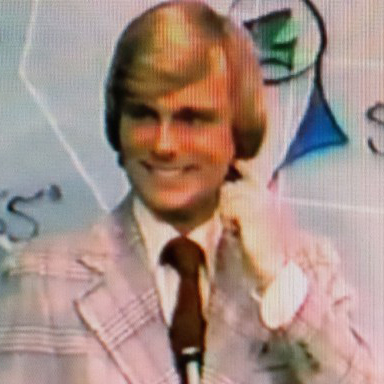 The Wheel of Fortune host started out his TV career pointing at storm clouds on WSM-TV in Nashville. He would handle the local weather bits during The Today Show. In 1977, he jumped from Music City to Southern California, landing the weather gig at KNBC in L.A. No wonder he has such sympathy for Vanna. A legend of the profession, Taft broke new ground as the first TV weatherman west of the Mississippi, earning him the titles "The Dean of TV Meteorologists" and "The World's Greatest Weatherman." The Texas weather king authored a book simply titled Texas Weather in the mid-'70s — and he even turned up on an unlikely book himself. In the Star Trek reference Worlds of the Federation, Taft is listed as the United Federation of Planets' Ambassador to planet Izar, home to a noted meteorology institute.